Only General Hospital gained in viewership the week of August 12th. 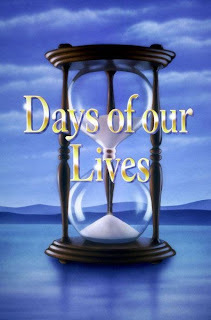 Days of our Lives remains in last place. You can find the ratings here.